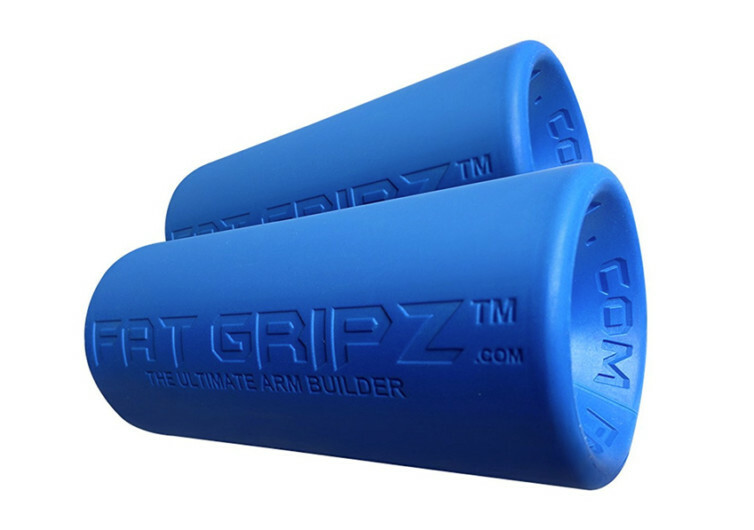 Fat Gripz is a rather ordinary-looking blue-colored tube that, at first look, most fitness newbies will have a problem appreciating what it’s for. For most who don’t know what the Fat Gripz is they’d think that it’s just a simple contraption you wrap around a handle bar to improve grip. 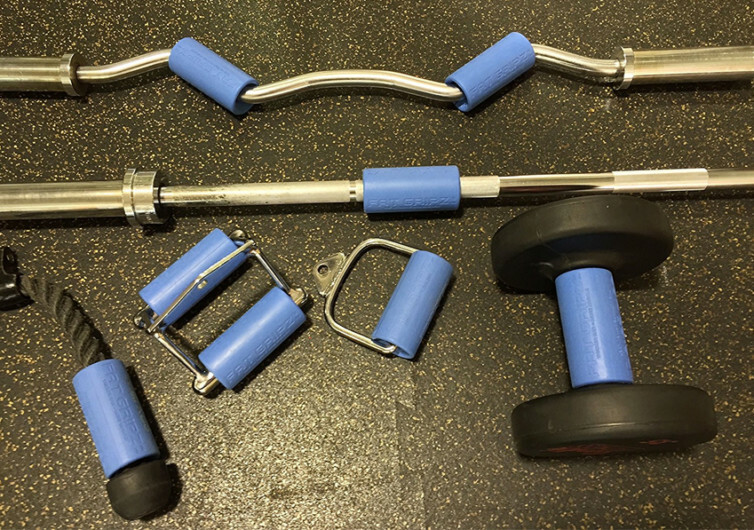 Fat Gripz does improve grip on slippery metal bars like those from barbells, dumbbells, monkey bars, and every conceivable bar in and out the gym. But it does actually more than just improve grip. 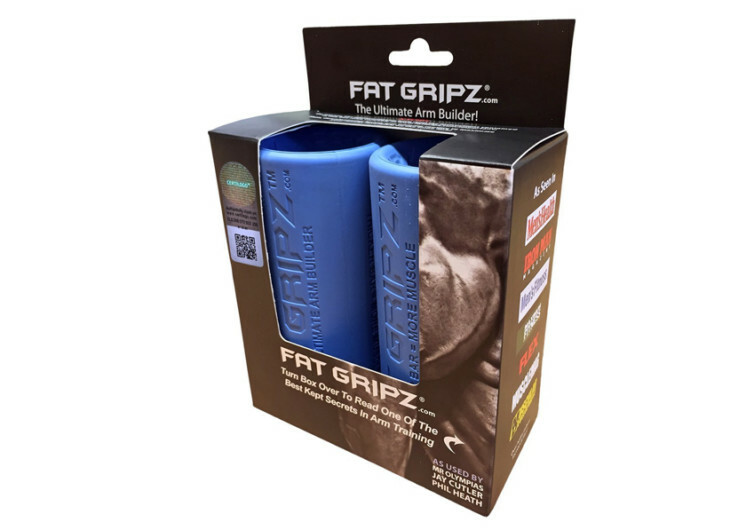 Fat Gripz is designed to work the muscles of the hands and forearms in an effort to strengthen these muscles. 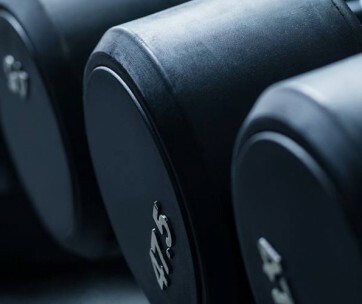 Bodybuilders and serious athletes believe that you’re only as strong as your weakest muscle. 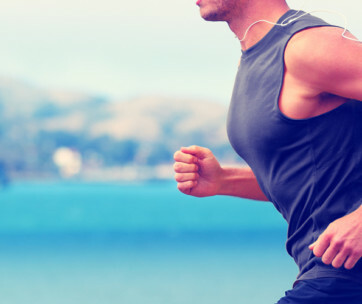 And regardless of how strong your upper arm muscles are if your forearm and hand muscles can only generate so much power, then the strength of the upper arm is effectively limited to the same level of strength in the hands and forearm. This is where Fat Gripz can help by increasing the diameter of bars so hand and forearm muscles will have to exert more force in getting a grip. Fat Gripz is no ordinary tube. 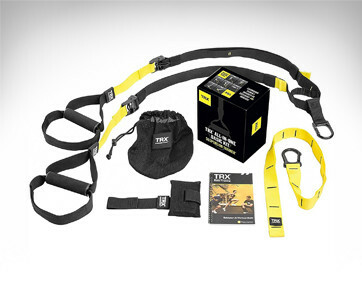 It exercises your hands and forearms to make them stronger and fits in your gym bag with ease. The perfect gift!